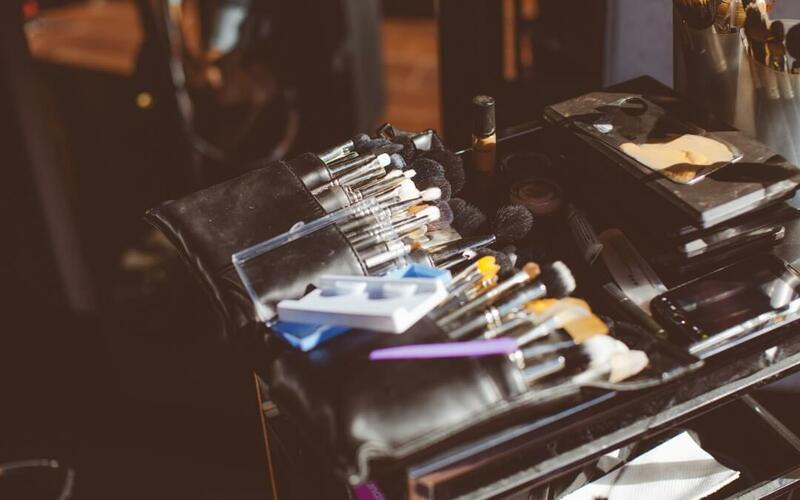 So you want to be a makeup artist? Well, great!!! Join the gang, of beauty glamazons, beat faced dragons, slay makers and red lipstick hoarders! Now, how do you get started????? That’s up to you to decide, my fellow makeup comrade. Many makeup artists gained their skills from working in a retail setting, learning and crafting their experience from a particular brand and learning that brand’s specific techniques and performing demo, after demo on consumers, like yourself at a makeup counter. 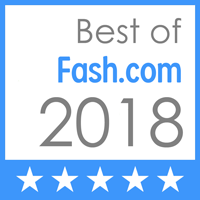 Other makeup artists get formal training from attending an accredited makeup school/academy or beauty school specializing in makeup application and color theory. However, you decide, make sure you are making the right decision for you! Not, just because you think being a makeup artist is a cool career, because you follow beauty gurus on your favorite social media site and the end result looks appealing. I’m going to provide you my personal pros and cons of being a full time, “working” makeup artist! Now, please pay attention to the KEYWORD, “working”. 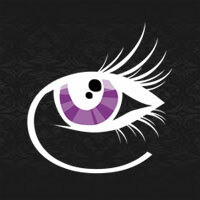 Having an acquired skilled and working in a land of beauty and glamour, EyesByErica is in high demand! And I work ALLLLLL the time! Yes, I’m a business owner and I love to service all of my clients, night and day! But with this high demand of services, you have to sacrifice your free time for booked appointments, that can start as early as 5am and end as late as midnight! Ok! Now, I am not complaining! But this is the reality of a working makeup artist and clients come first! There have been plenty of times that I had to cut my planned vacations short for a client or not attend a special event because duty calls! Most holidays are not spent with loved ones because I’m working on making someone’s else day special! These are all things to ponder, when deciding to become a makeup artist! But the advantages of being a business owner and becoming a makeup artist, far outweigh any downside, such as the love of art and transformation! Really loving to make someone look their best, is a gift that not everyone possess! So be grateful that you have crafted a skill that is in high demand in the land of beauty! I hope that I have provided you a small glimpse inside the day and the life of a makeup artist and good luck on all your future endeavors! EyesByErica wishes you all the success you deserve in the industry!